After a summer of Proms we're thrown headlong into an exciting autumn season of classical music. This month the newly-opened St George's Bristol is hosting the Bristol Keyboard Festival, with a week of performances by world-leading baroque, classical and experimental musicians. The Bournemouth Symphony Orchestra are also back with an evening of fiery Stravinsky and Shostakovich at the Victoria Rooms. And, as Colston Hall commences its exciting Transformation, their classical programme spreads its wings across the city to exciting new spaces with The British Paraorchestra performing kraftwerk re:werk at Motion in November. It's a busy month, brimming with innovation and opportunity - what will you discover? 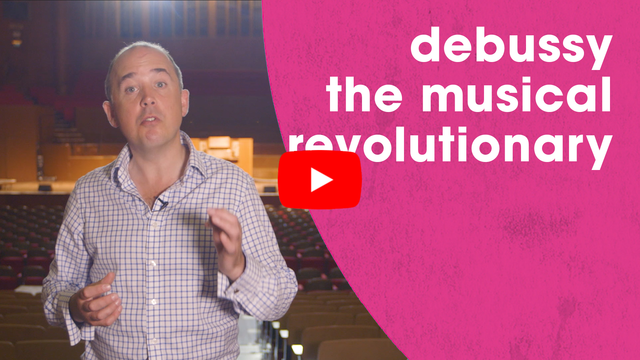 BBC Music Magazine Editor Oliver Condy explores the style and influence of Debussy's music. 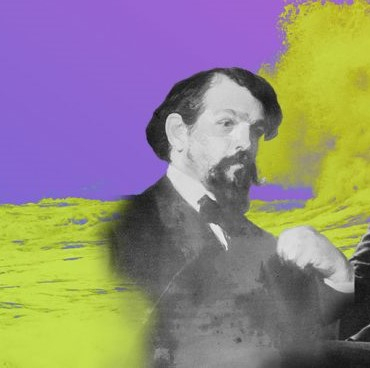 Debussy changed the course of musical history with his narrative of characterful orchestration and his exploration of eastern musical influences. Discover the wide-reaching influence of Debussy's works and his legacy as the father of modern classical music.